Contrary to what we might expect, China has a far higher proportion of women in senior executive roles than Western nations. Why is this? What do Chinese women do differently in their career strategies? What are the success mechanisms of Chinese women in management? Find out what lessons you can adapt from their example to help you build your own career. Contrary to what we might expect, China has a higher proportion of women in senior executive roles than almost any other country in the world, far outstripping Western countries such as the USA, France or Germany – even though there’s not a gender quota in sight. What makes these female Chinese top managers different? 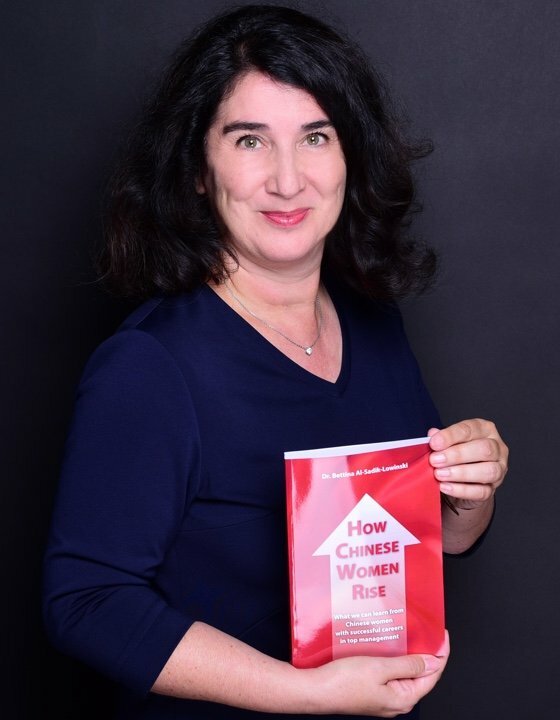 To find out, Bettina Al-Sadik-Lowinski interviewed 35 Chinese women who she came into contact with through her work as an executive coach in China. The result is a unique research project, the “Shanghai Women’s Career Lab”, which analyses the mechanisms, attitudes and carefully planned career paths that allowed these women to rise to senior positions at multinational corporations in China. The analysis concludes that successful Chinese women and their careers can serve as role models for women around the world. Women can use the results of the research to make their own career planning more successful. By following these examples, they can build on their own strengths and rise to top management. The Shanghai Women’s Career Lab also offers strategies for company leaders who want to promote talented women to top management positions. Dr Bettina Al-Sadik-Lowinski is an author, researcher and experienced international executive coach. In her work, she draws on the expertise she built up over many years working as an executive at a series of multinational companies. She has lived and worked in Germany, France, Japan and China. Due to her extensive professional network in Shanghai, she was able to carry out in-depth, revealing interviews with 35 successful female Chinese senior executives – something that would have been an insurmountable challenge for many other researchers. The Women’s Career Lab is a unique research project. It was started in Shanghai because China has one of the highest proportions of women in top management worldwide. The initial research was carried out in China from 2014 to 2017, and a total of 35 Chinese women in senior executive positions at multinational companies participated. 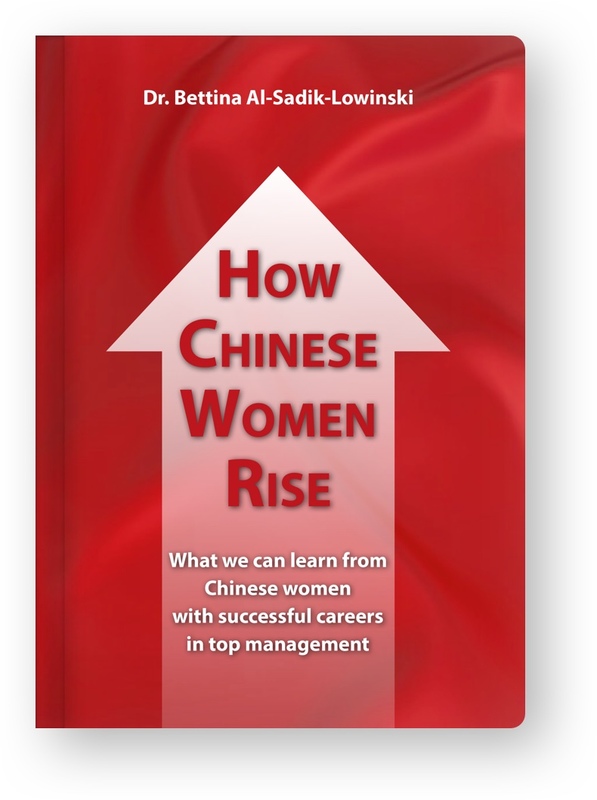 The aim of the study was to achieve a deeper understanding of the career motivations, experiences and influences of the female Chinese executives. The Women’s Career Lab also analysed their career paths and patterns, resulting in a typology of women’s careers with five different career types. 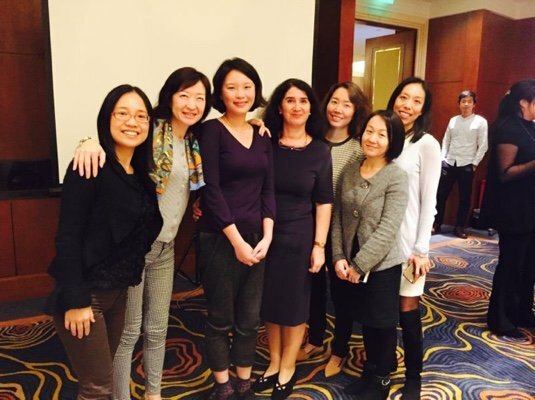 The findings of the Shanghai Women’s Career Lab are of value for both career theory and real-world practice because they come from a group of women who hold very senior positions in companies and thus lend themselves perfectly as role models. Interested in taking part in the Women’s Career Lab? 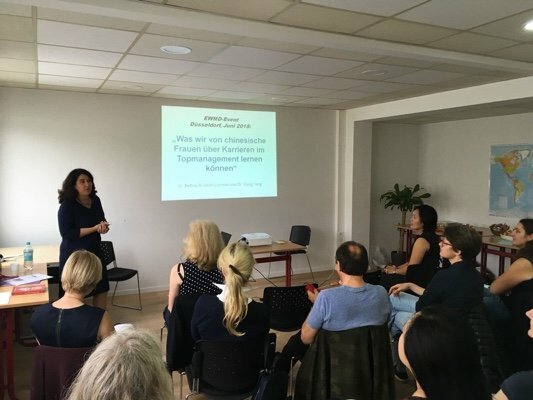 Dr Bettina Al-Sadik-Lowinski would like to invite more women in top management positions from all over the world to participate in the Women’s Career Lab and share their experiences with other women in order to support them in their careers.